Child Behaving Badly In Public? Make It Stop! If you’ve ever been caught with your child behaving badly out in public… here are tips for how to deal with it and avoid embarrassing behavior in the future. 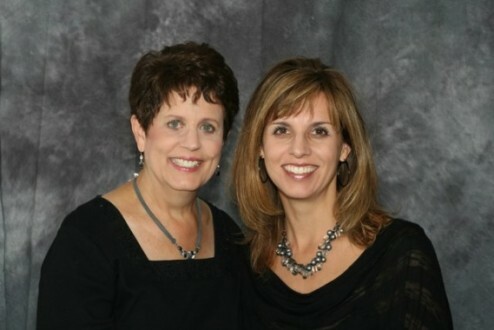 Behavior Makeover specialists, Anne & Linda, to the rescue! Get help from these parenting counselors and authors of Parenting From The Heights. Is “no child is perfect” A Good Excuse? Probably not, if you want to help your child group up to become a functioning adult. Linda & Anne tackle the ordeal that parents encounter when their children —- from toddlers to teens — act out or act disrespectfully in public. Quick tips that can improve your child’s behavior publicly AND privately.